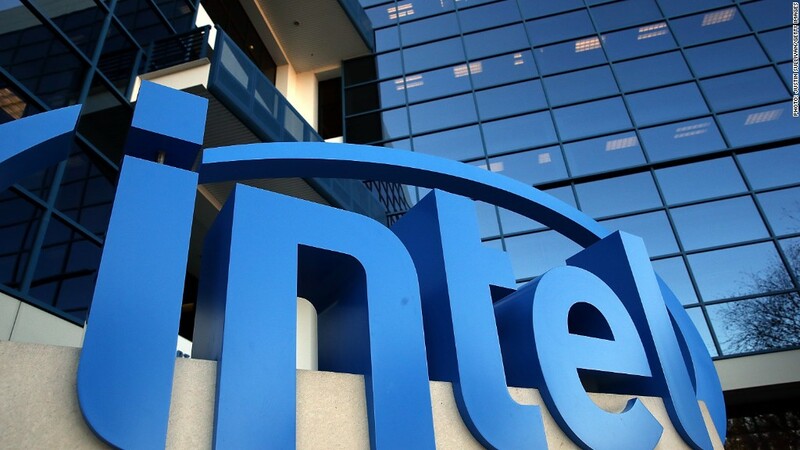 A vice president at Intel is among the six climbers presumed dead in a climbing accident. A vice president at Intel is among the six mountain climbers presumed dead in an accident in Washington. Uday Marty and five others were climbing Mt. Rainier last week. They were expected to reach the 14,417-foot summit on Thursday, then descend. After park officials did not hear from the team, a helicopter search discovered tents and equipment believed to be theirs, said park spokeswoman Fawn Bauer. She said the conditions meant there was "no viable chance of survival." Connie Brown, a spokeswoman at Intel (INTC), confirmed that Marty is among the missing. "He was an accomplished engineer and manager and was widely respected throughout the company," she said. Marty was responsible for sales and marketing in several Southeast Asia markets, including Singapore, Indonesia and the Philippines, according to his company biography. He joined Intel in 1996 as an engineer. Related: Intel chief says "the PC isn't dead"
The climbing group included two guides employed by Alpine Ascents International. The accident is the worst on Mt. Rainier in 23 years, according to the National Park Service.